The region of Puglia in Italy offers some of the best cycling in the whole country. It is especially suited for leisure cycling holidays, allowing you to take in stunning scenery throughout the day and then sampling the local culture and cuisine. 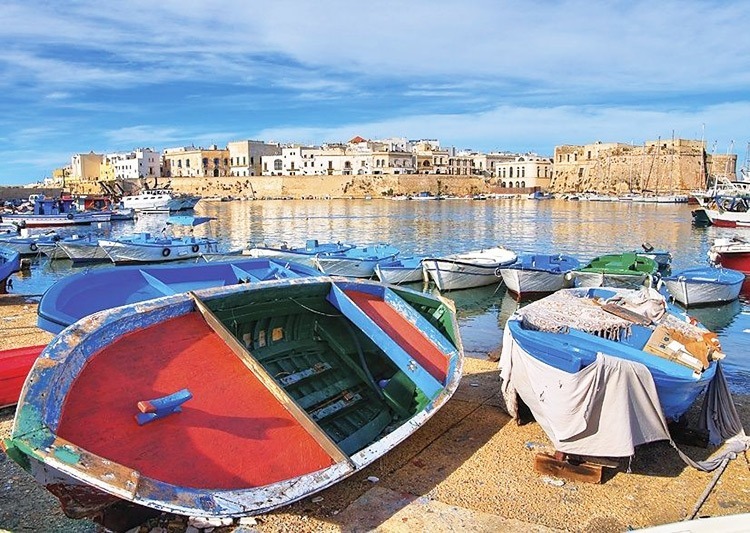 We offer both fully guided and self-guided holidays in Puglia, so you can explore the region exactly how you want to. Browse our range of leisure cycling holidays today to find your perfect trip. A self-guided cycling holiday discovering the heel of Italy's boot. 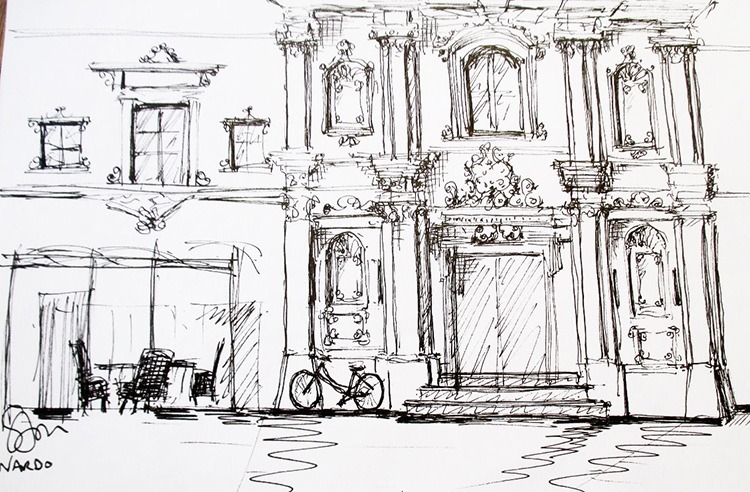 The post Customer Story: Sketches from Puglia appeared first on Skedaddle Blog. The post Explore Italy’s best-kept secret appeared first on Skedaddle Blog.